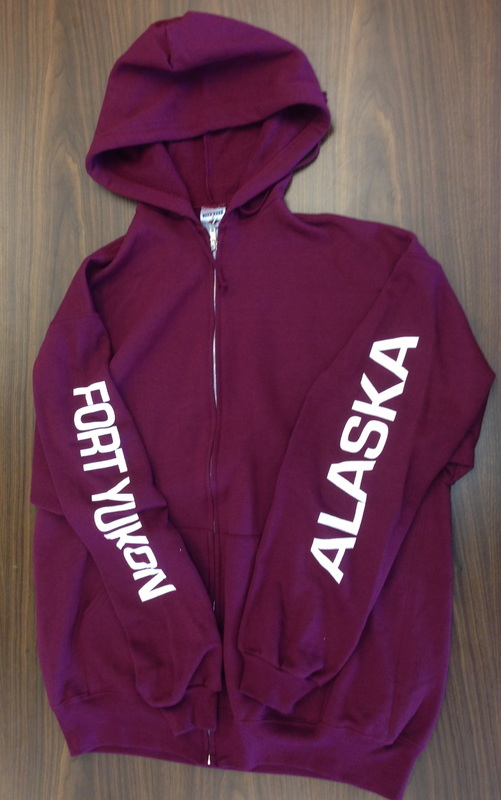 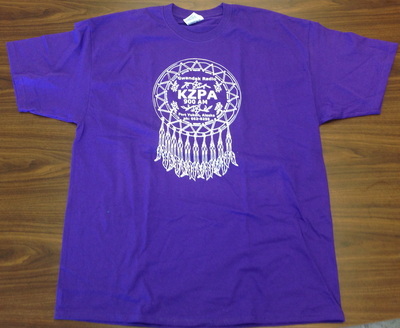 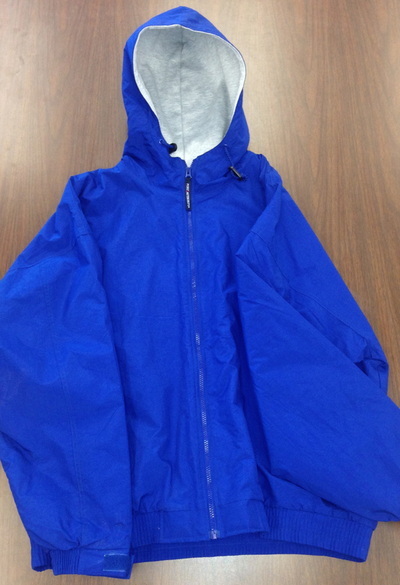 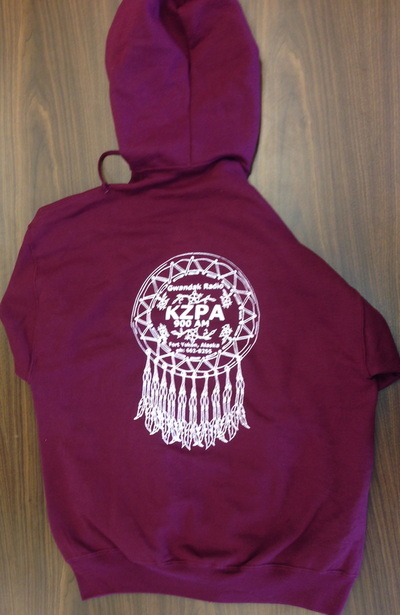 Browse through our KZPA gear, below (Prices listed at the bottom). 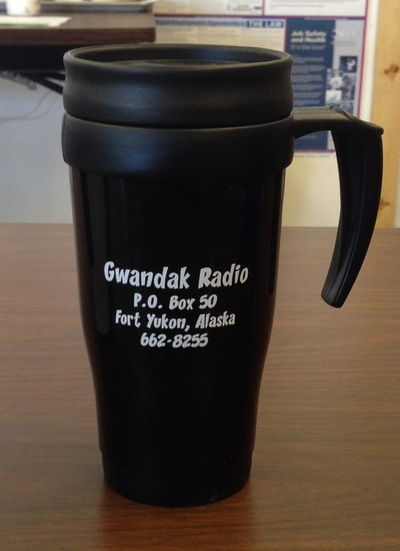 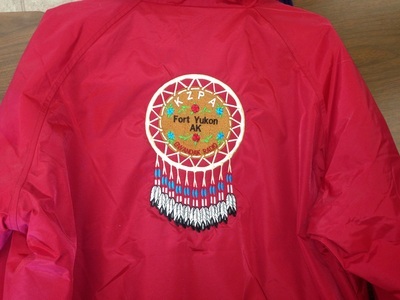 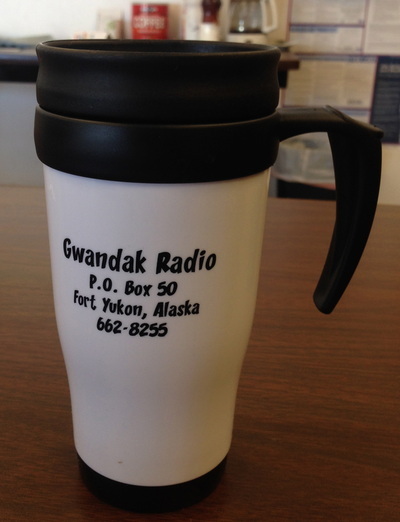 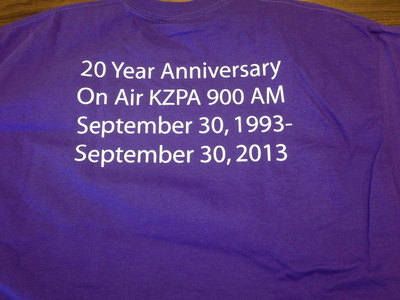 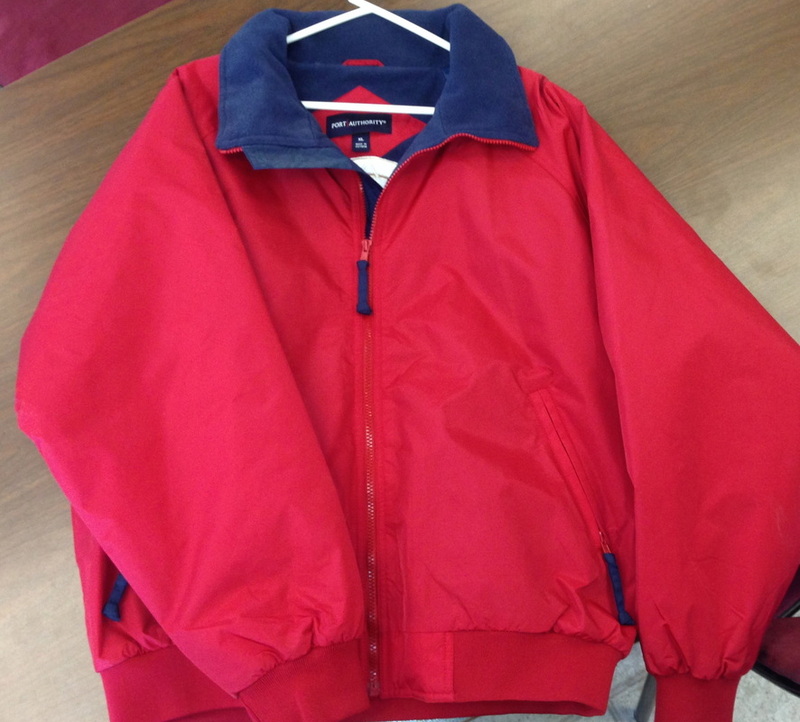 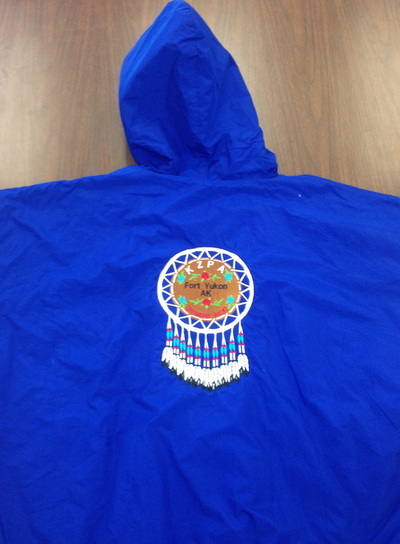 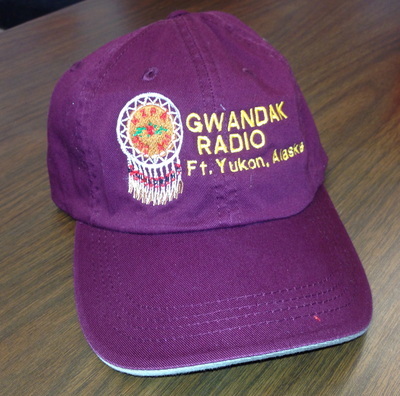 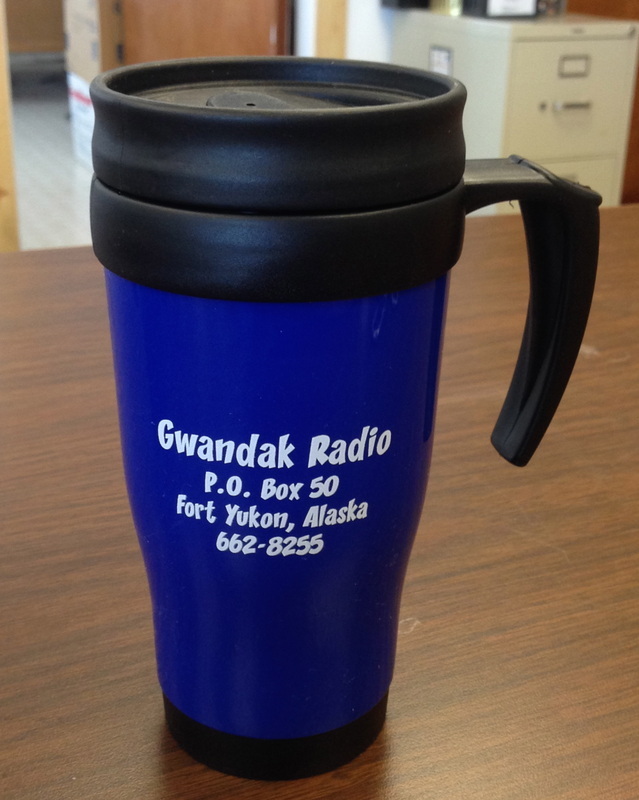 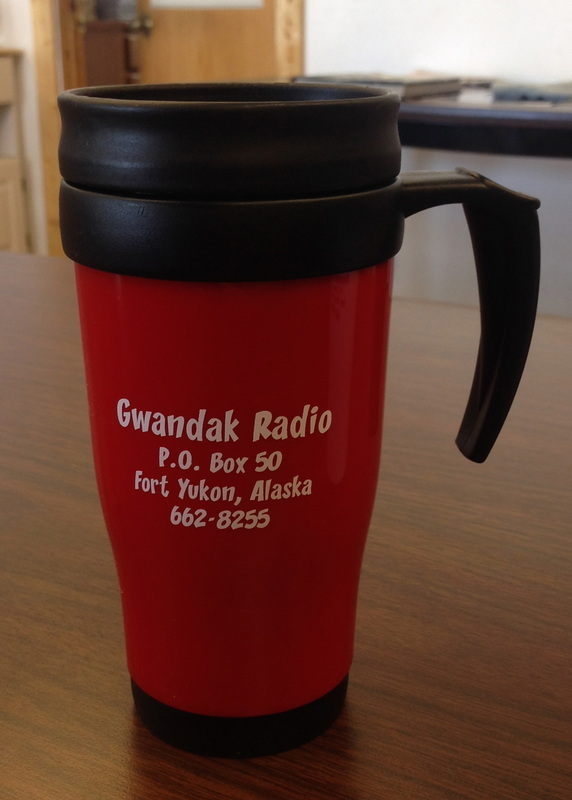 To purchase items, come by the KZPA radio station. 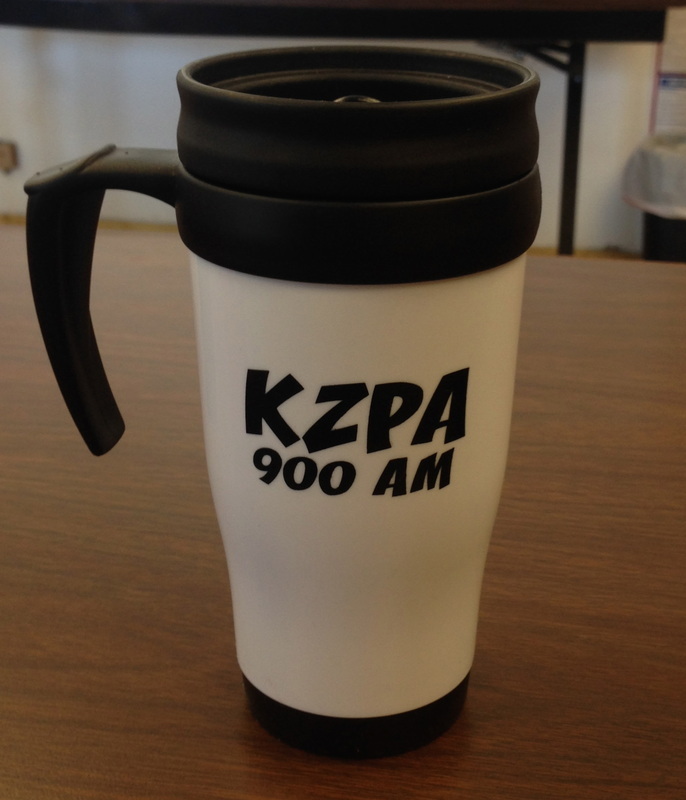 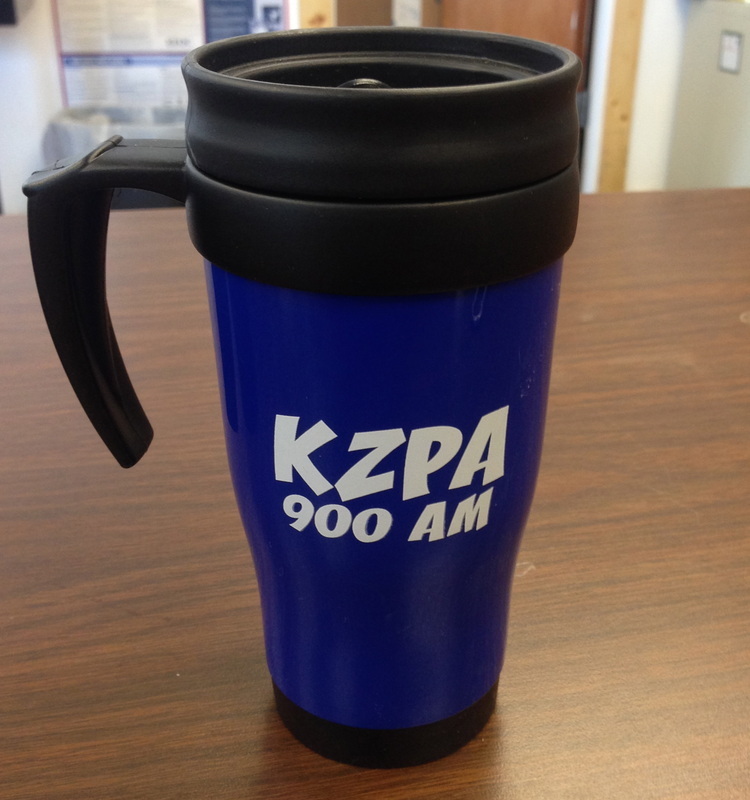 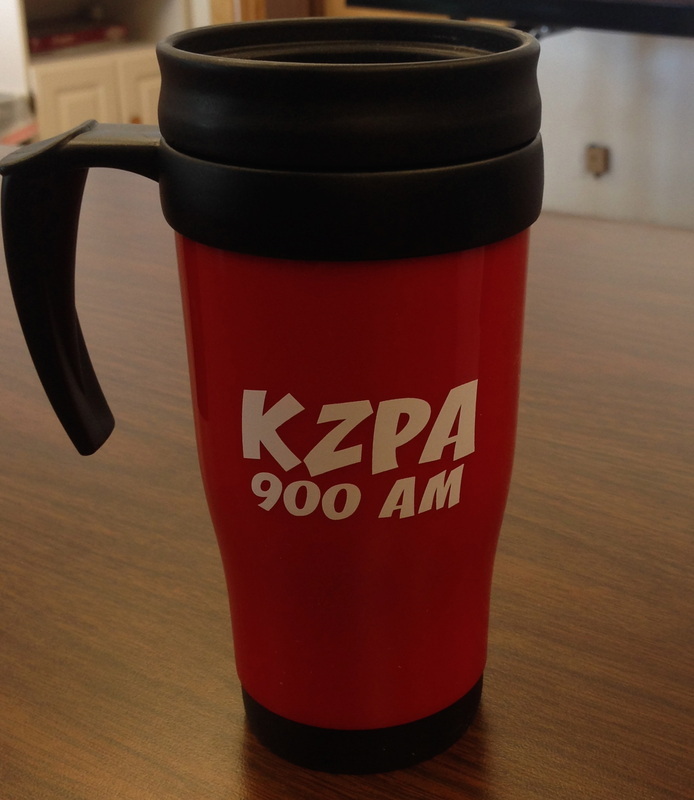 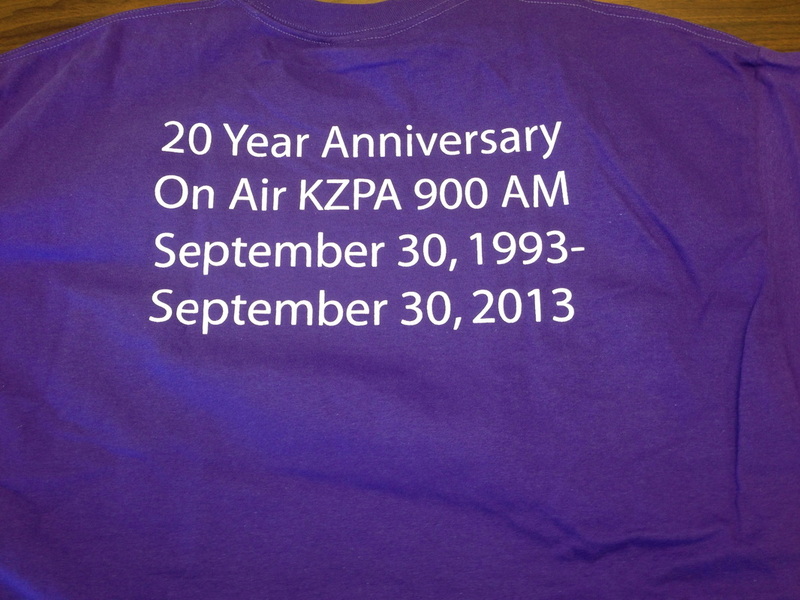 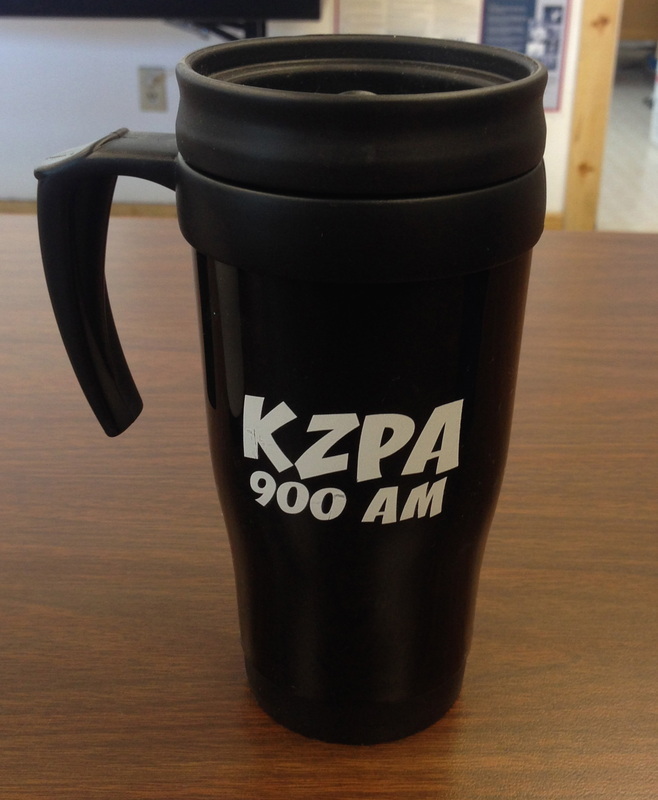 During our membership drive, we're offering a FREE KZPA mug with every new membership!